It seems that we have still not yet learnt the lesson about healthy eating. 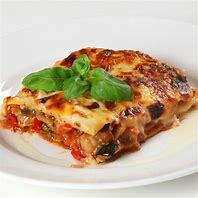 Despite all the work Jamie Oliver did a couple of years ago to encourage parents to ensure that our kids get nutritious school meals at lunchtime, we still persist in giving them 'junk'. A recent study by Leeds University shows that children are being sent to school with lunchboxes packed full of junk food. 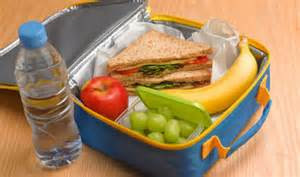 More than 98 per cent of packed lunches (yes, 98%!) served up by parents are 'unhealthy' - meaning they do not meet minimum nutrition standards set for school canteens. 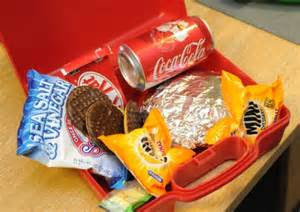 Some lunches found in the study of primary schools did not meet any of the nutritional standards. Without doubt, we need more stringent policies, as this is a real 'eye-opener'. The government has to take a lead and more action on unhealthy packed lunches, or our kids will clogging-up the NHS in years to come. Parents are being fined for taking their children out of school for a holiday in term time, but what is worse - missing two days of schooling or a life time of obesity and bad health?